Thank you for showing interest in Puppingtons. 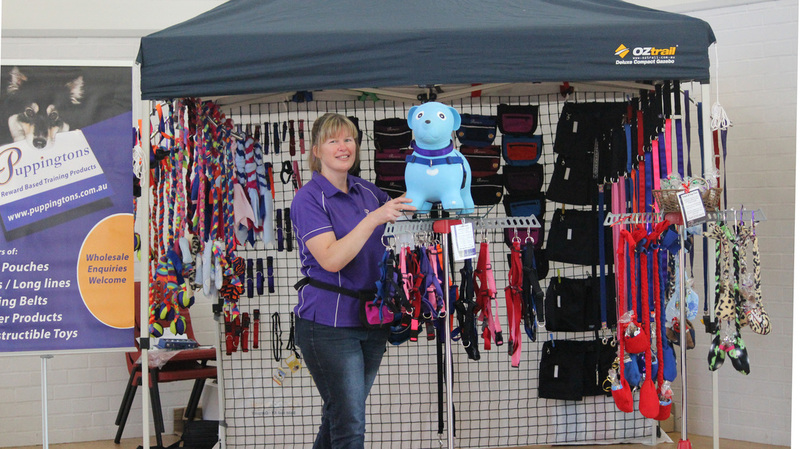 We are a South Australian small business with aims to bring great quality dog training products and a reliable friendly service to pet owners and pet related businesses throughout Australia. A lot of our products are either made by us in-house, here in South Australia, or designed by us to ensure quality, durability and comfort.